Fishing is one of my passions. 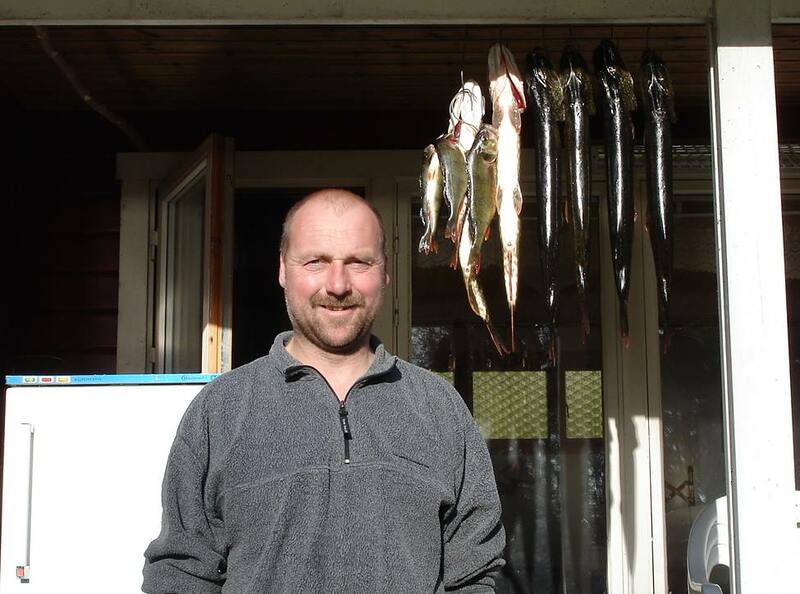 Mainly, I am fishing in Sweden - more nature, more fish and less bureaucracy. 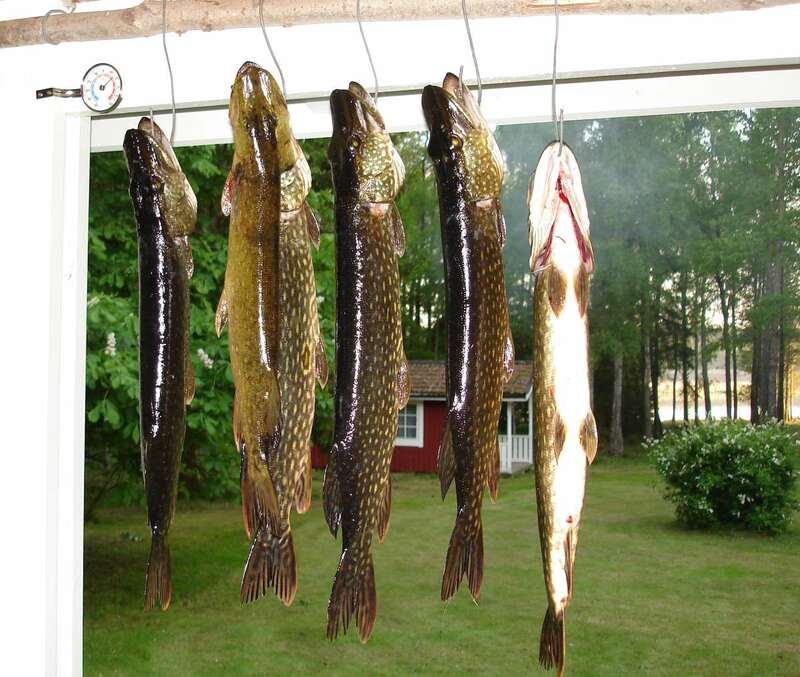 Here, you can find mainly bass, pike-perch (like walleye) and northern pike. 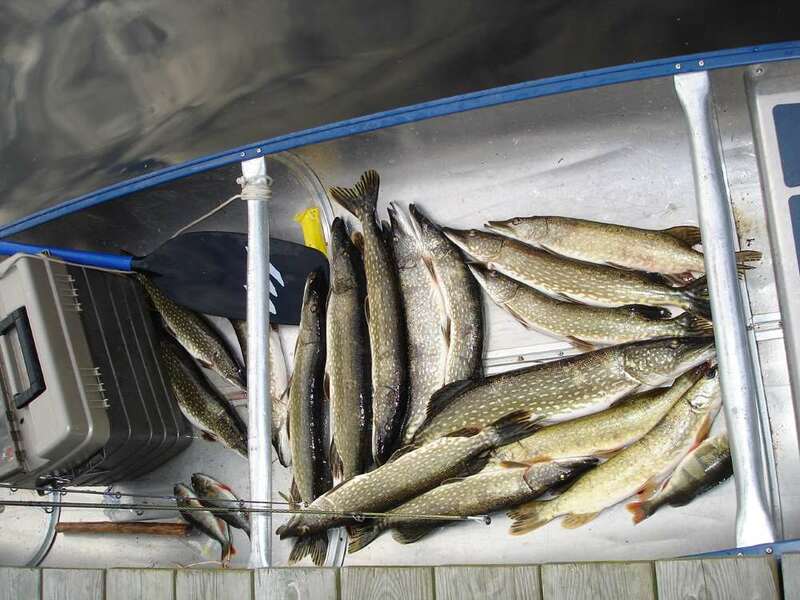 To make boneless pike filets, you need the right technique and a good knife.